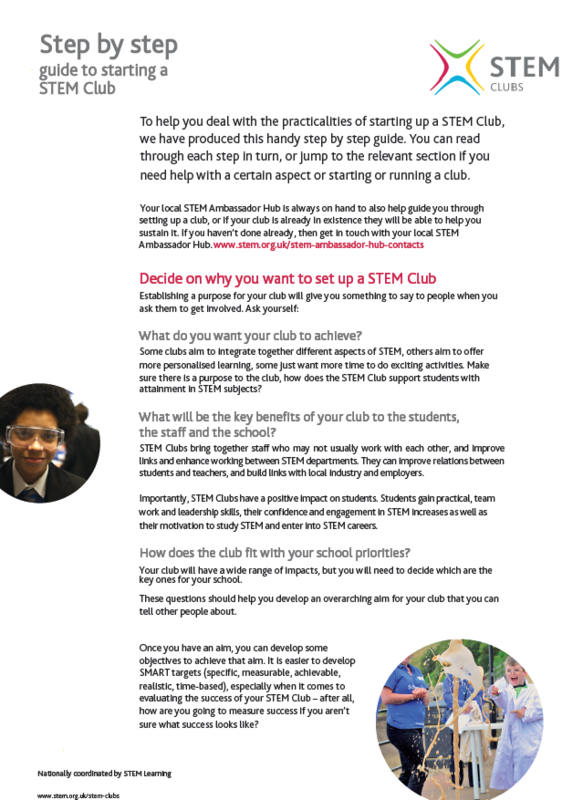 We offer free impartial and tailored advice on STEM Clubs, working with a wide range of providers to enable schools to operate STEM Clubs. 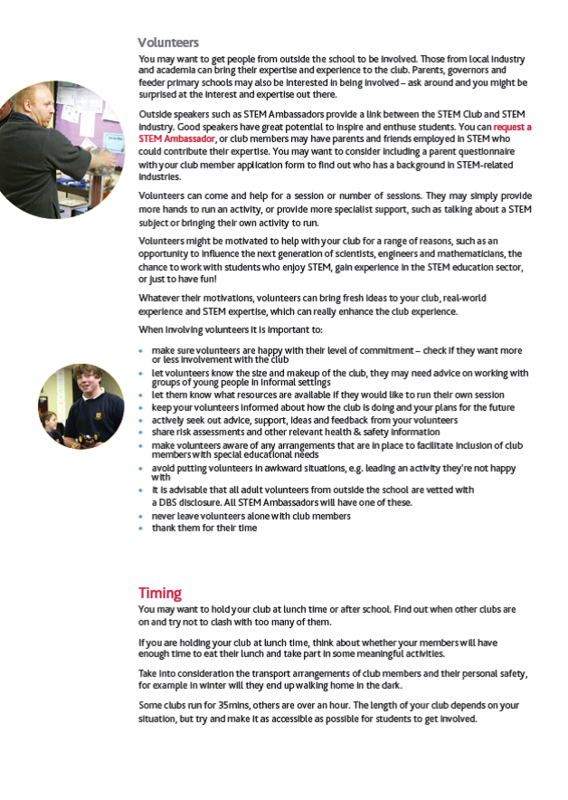 We offer practical help and support in an advisory and facilitatory capacity, ranging from how best to set up a STEM Club, how to manage and operate a club within a school, and act as a useful link to other organisations and STEM institutions to raise awareness of grants, funding opportunities and tangible resources that may help schools. 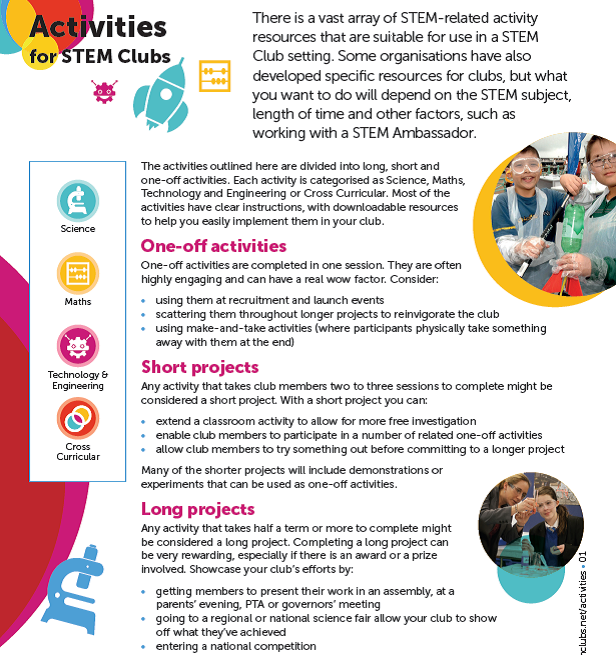 New STEM Club Activity Packs launched. 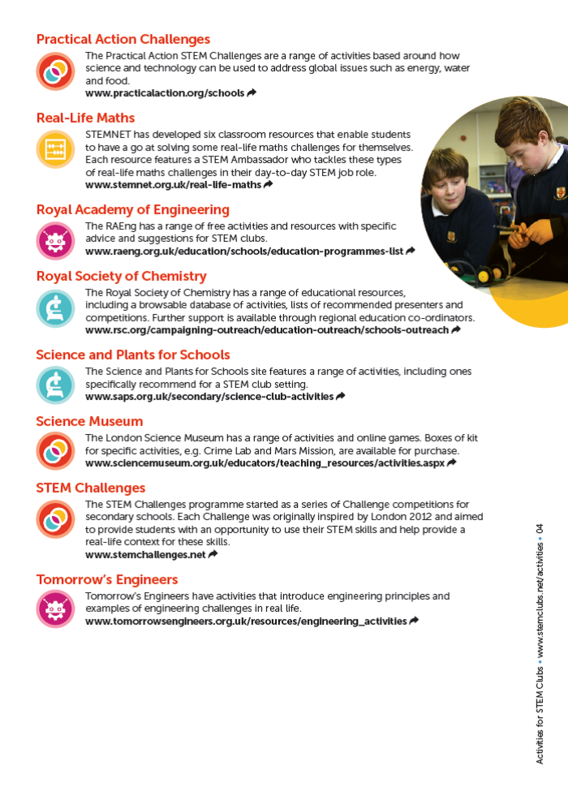 This week sees 6 new resources for STEM Clubs launched! 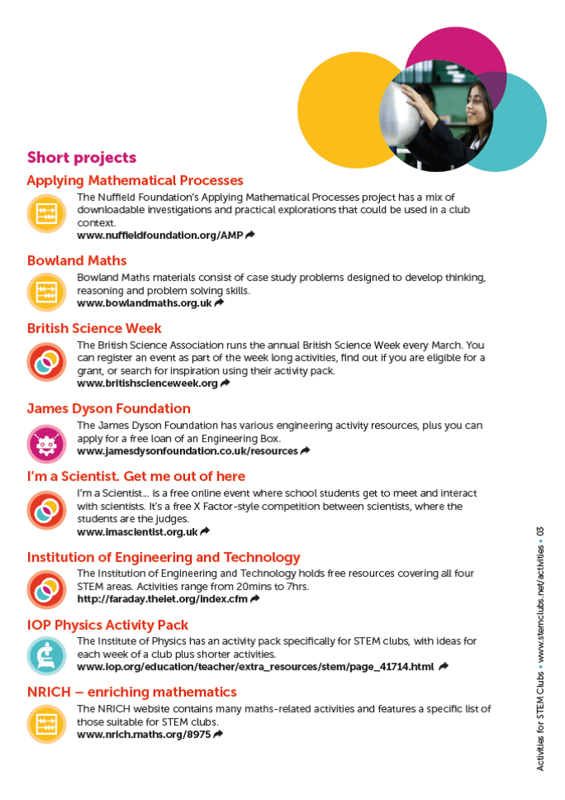 The exciting new activity packs can be found on the "featured resources" on the STEM Clubs website. 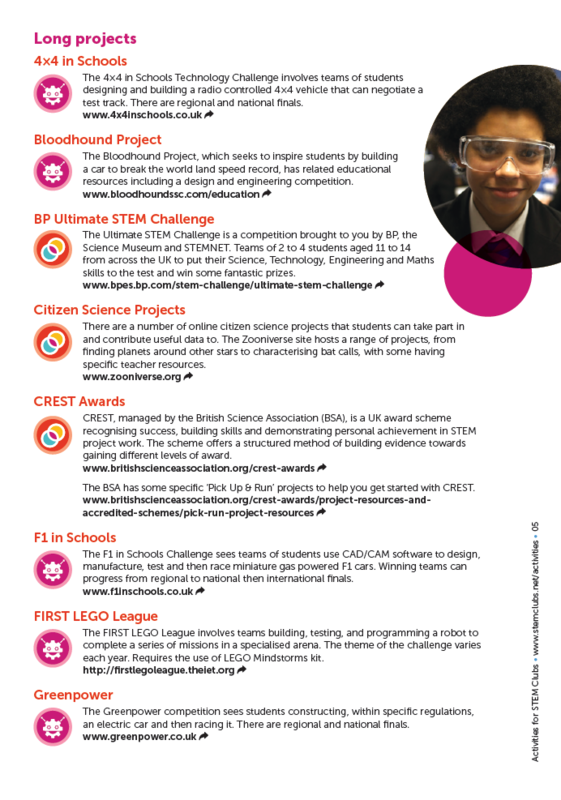 The resources have been created using the in-house expertise at STEM Learning in partnership with STEM Club leaders around the country, to engage and inspire young people through STEM Clubs. Have you ever wondered about the earth’s wild and wonderful weather? Understand how weather and extreme events occur, and what their impact can be. There’s sound and music all around us! Explore the science of music and sound, create music and instruments with a range of objects, and find music in unlikely places. Investigate the science involved in surviving an asteroid impact from how to grow crops in the long winter following the impact, to how to protect yourself from acid rain. SUBJECTS: BIOLOGY, CHEMISTRY, PHYSICS, DESIGN AND TECHNOLOGY, ENGINEERING. Investigate the science, technology, engineering and maths involved in surviving on a desert island – from making rope to building a shelter to telling the time without a watch. Investigate how design and technology can help you survive a zombie apocalypse from making a barricade, to communicating with other survivors using Morse code. 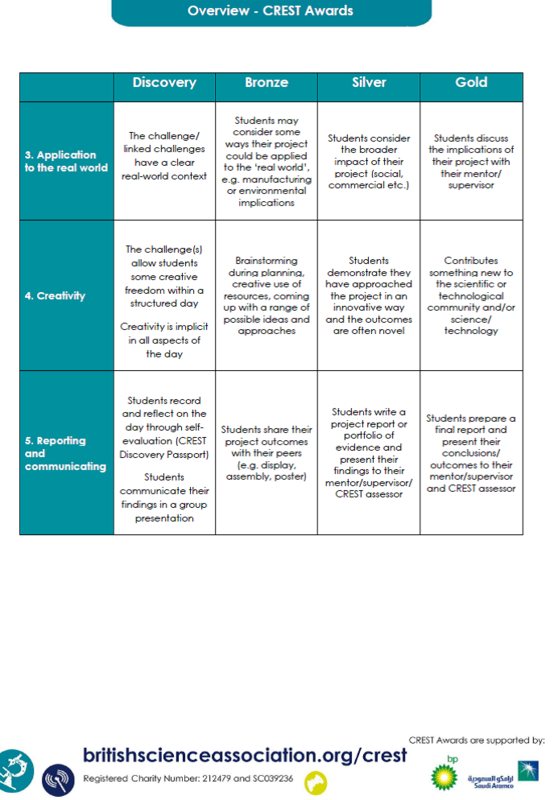 How can STEM help us survive and thrive? 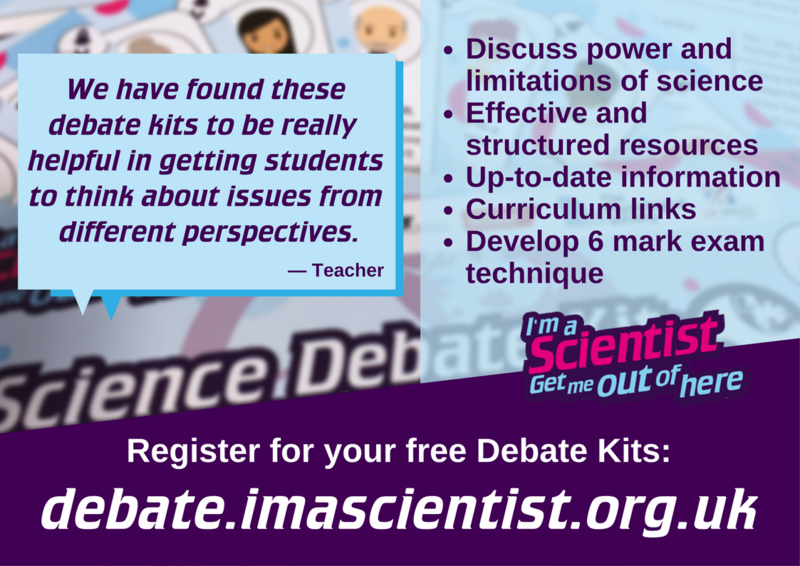 Think about how diseases are spread or contained, build a better skyscraper to withstand earthquakes, and explore both the practical and the hypothetical. The activities outlined here are divided into long, short and one-off activities. One-off activities are completed in one session. They are often highly engaging and can have a real wow factor. Short projects are any activity that takes club members two to three sessions to complete. Many of the shorter projects will include demonstrations or experiments that can be used as one-off activities. 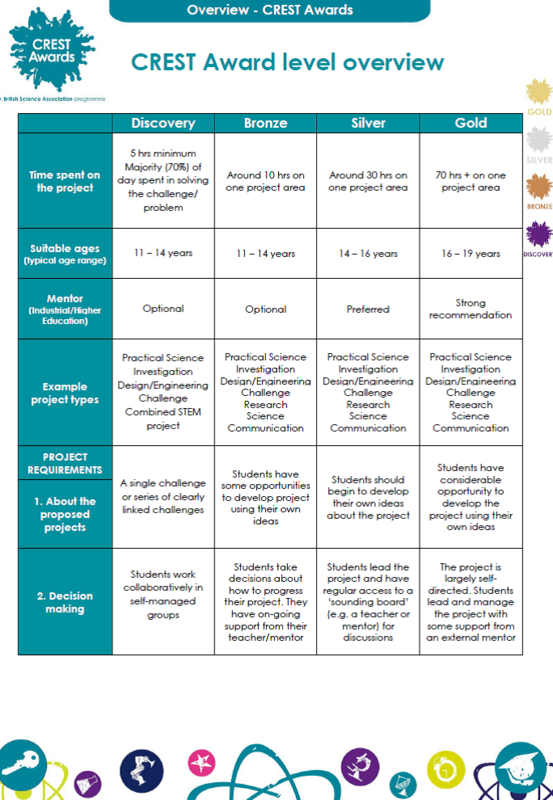 Long projects are activities that take half a term or more to complete and might be considered a long project. Completing a long project can be very rewarding, especially if there is an award or a prize involved. 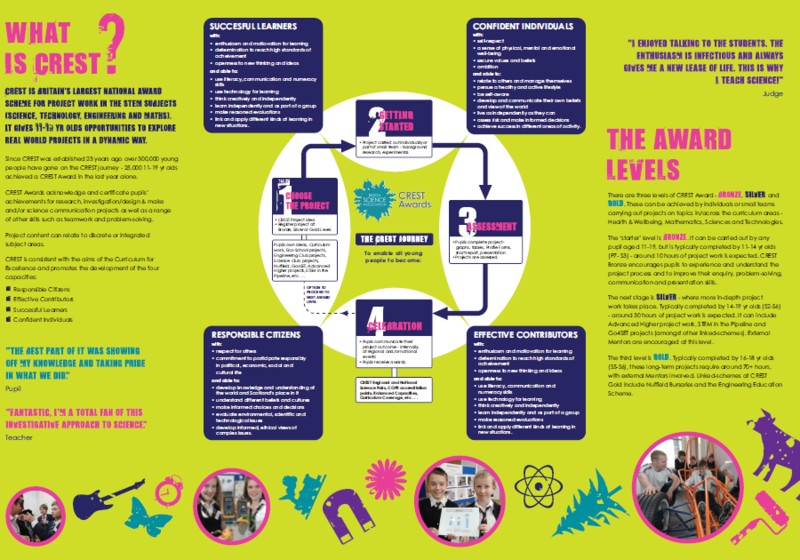 Each activity is categorised as Science, Technology and Engineering, Maths, or Cross Curricular. 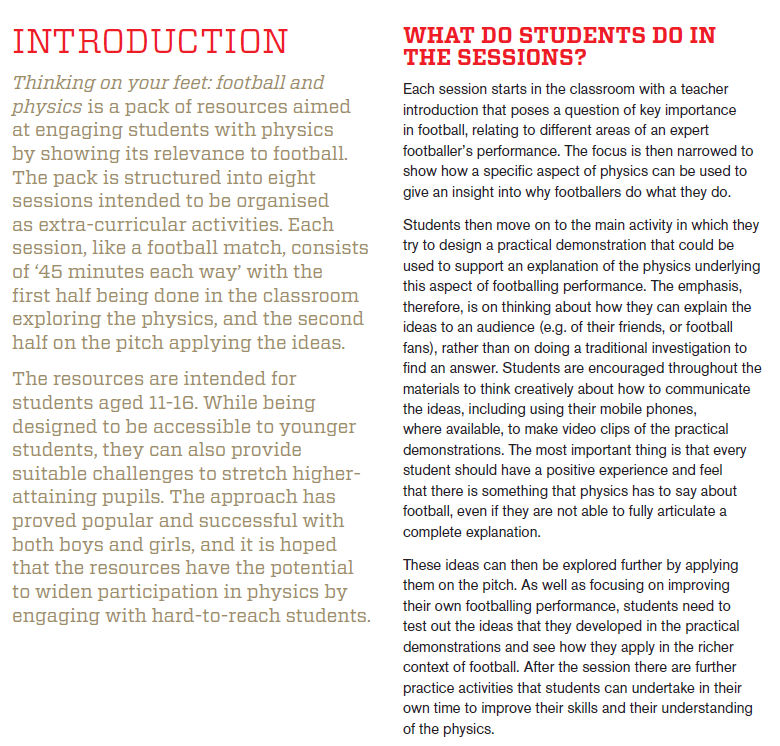 Most of the activities have clear instructions, with downloadable resources to help you easily implement them in your club. You can also search online directories for other activities. 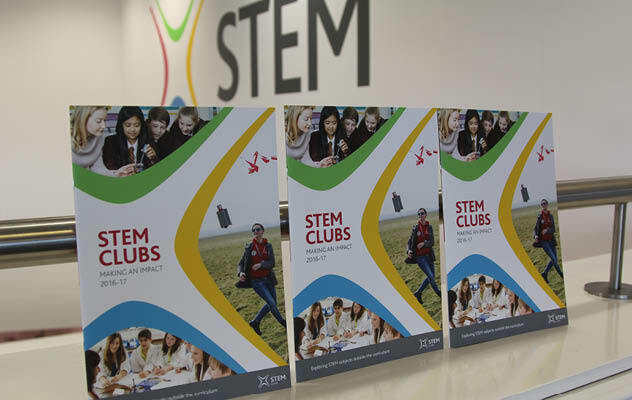 The National STEM Centre Library holds a wealth of resources and activities which would be suitable for clubs. 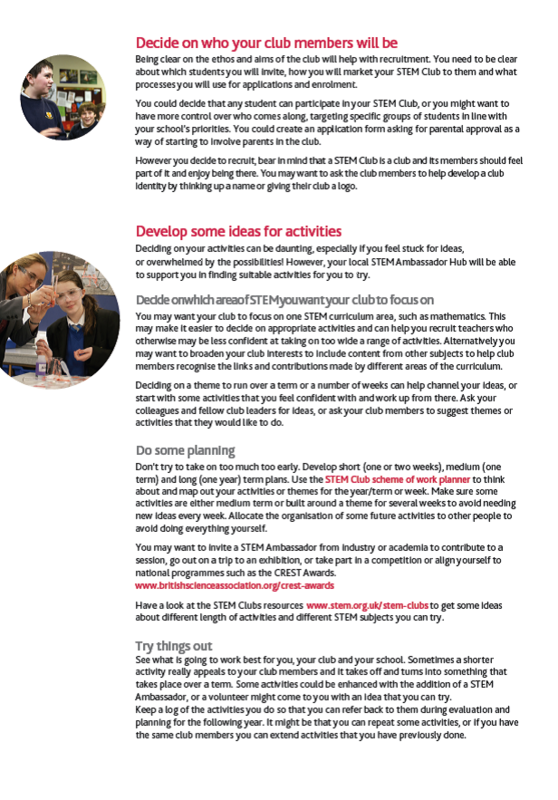 The STEM Directories is a searchable database of activities offered to schools by external providers, many of which would be suitable for a club setting. Costs vary, although grants to use the listed activities are sometimes made available. 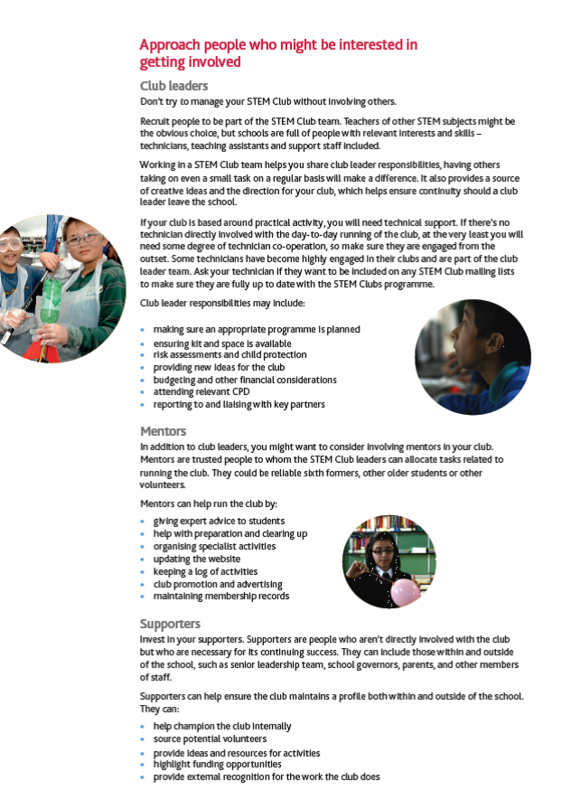 Inclusion on this page does not represent endorsement by the STEM Clubs Programme. 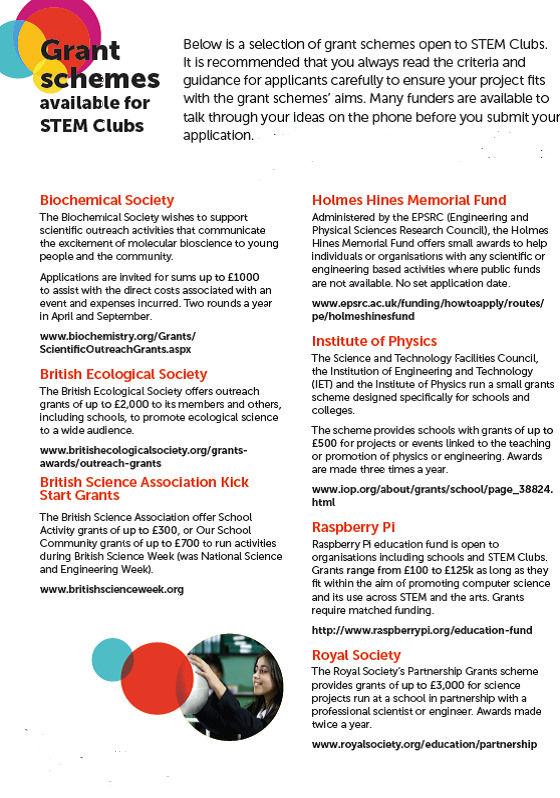 Below is a selection of grant schemes STEM Clubs could apply to. It is recommended that you always read the criteria and guidance for applicants carefully to ensure your project fits with the grant schemes’ aims. Many funders are available to talk through your ideas on the phone before you submit your application. Please also check out the other pages on our website with a range of exciting activities, competitions and ideas that you could get involved in. 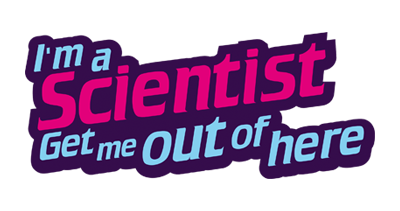 The Biochemical Society wishes to support scientific outreach activities that communicate the excitement of molecular bioscience to young people and the community. Applications are invited for sums up to £1000 to assist with the direct costs associated with an event and expenses incurred (e.g. 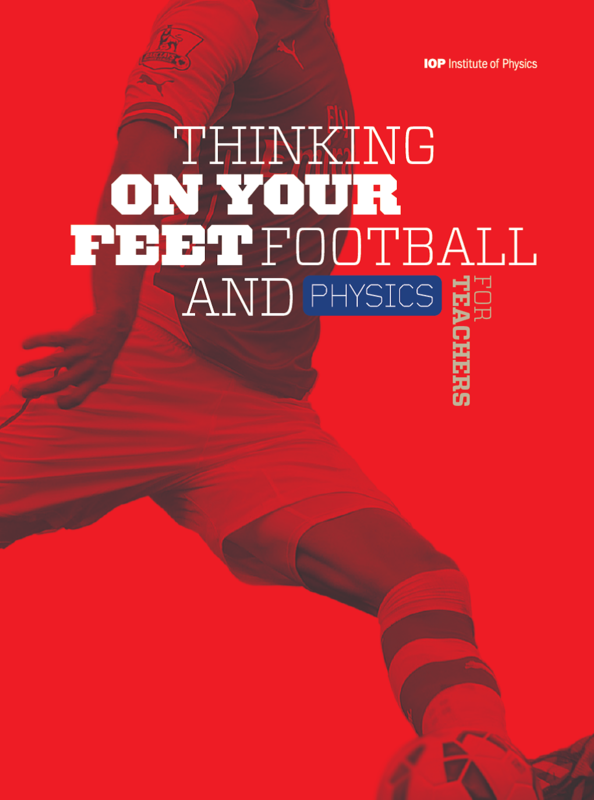 transport and/or teacher cover). Two rounds a year in April and September. The British Ecological Society offers outreach grants of up to £2,000 to its members and others, including schools, to promote ecological science to a wide audience. 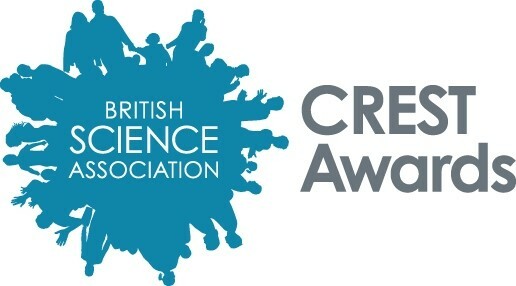 The British Science Association offer School Activity grants of up to £300, or ‘Our School Community’ grants of up to £700 to run activities during British Science Week (was National Science and Engineering Week). 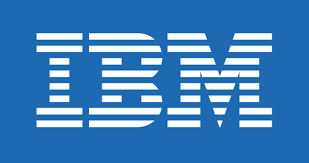 Administered by the EPSRC (Engineering and Physical Sciences Research Council), the Holmes Hines Memorial Fund offers small awards to help individuals or organisations with any scientific or engineering based activities where public funds are not available. No set application date. 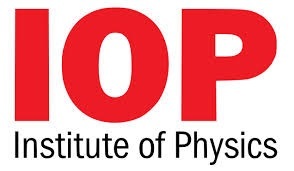 The Science and Technology Facilities Council, the Institution of Engineering and Technology (IET) and the Institute of Physics run a small grants scheme designed specifically for schools and colleges. 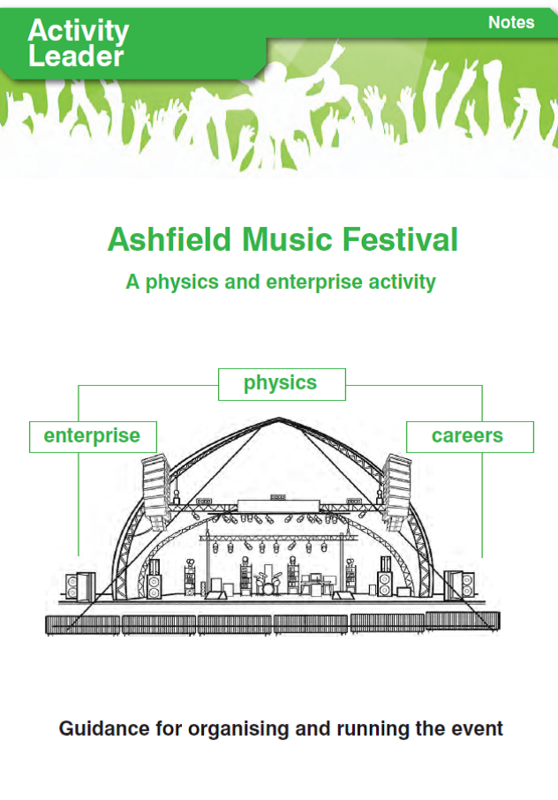 The scheme provides schools with grants of up to £500 for projects or events linked to the teaching or promotion of physics or engineering. Awards are made three times a year. 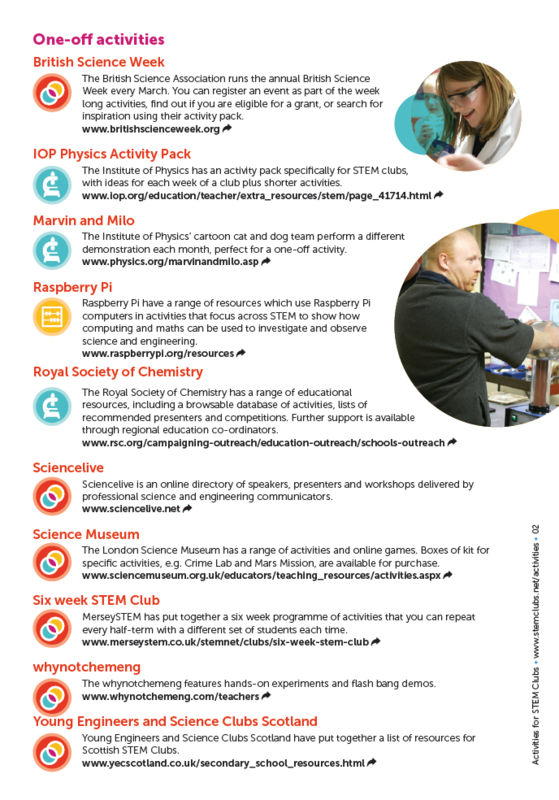 Raspberry Pi Education fund is open to organisations including schools and STEM Clubs. Grants range from £100 to £125k as long as they fit within the aim of promoting computer science and its use across STEM and the arts. Grants require matched funding. The Royal Society’s Partnership Grants scheme provides grants of up to £3,000 for science projects run at a school in partnership with a practising scientist or engineer. Awards made twice a year. 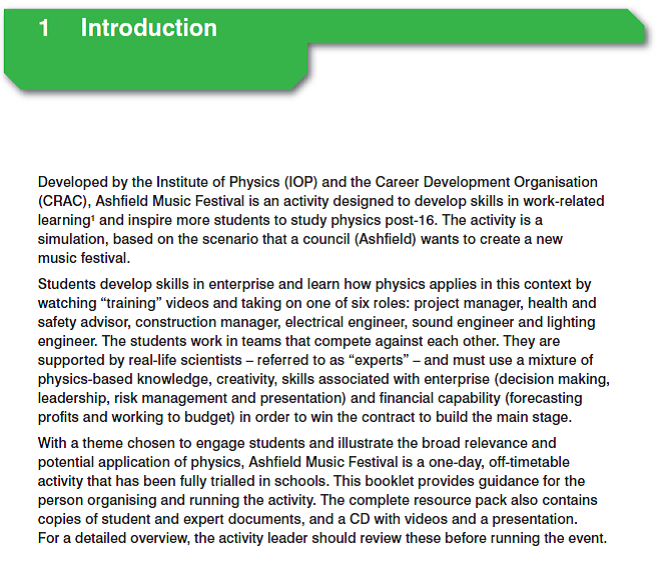 activities that are at schools/ colleges outside the normal science timetable. 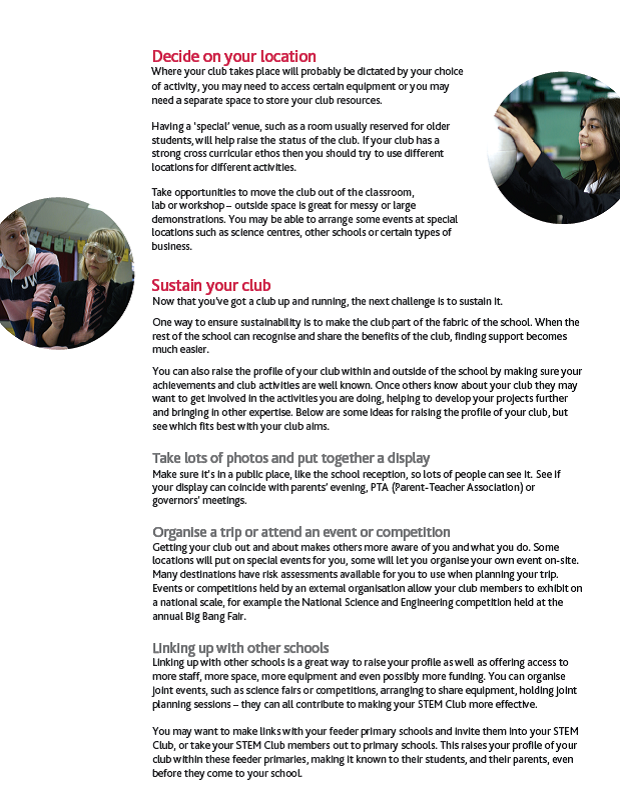 Teachers can apply for funding up to £1,000 for their Club. Awards made four times a year . 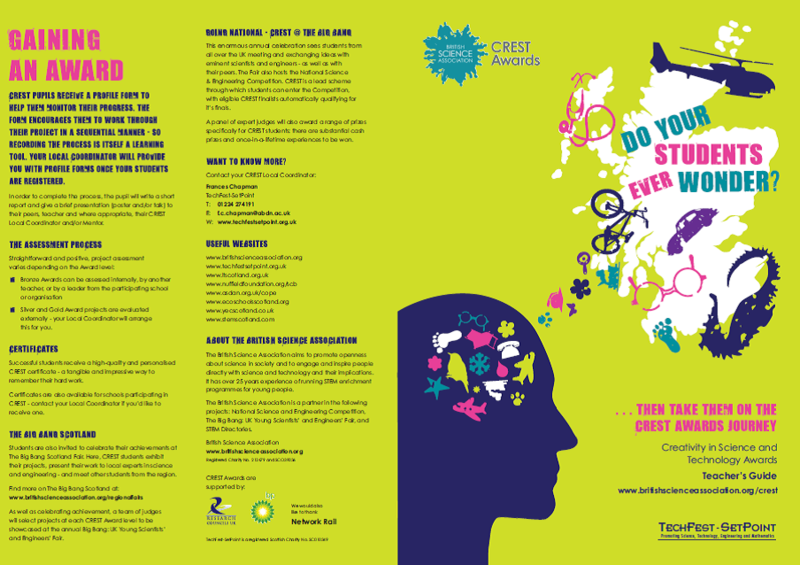 STFC Small Awards offers the opportunity of funding ranging from £500 – £10,000 for projects in Public Engagement relating to STFC science and technology. Grants of up to £1,000 to support microbiology teaching initiatives and events are available to School Corporate or School Representative Members of the Society. 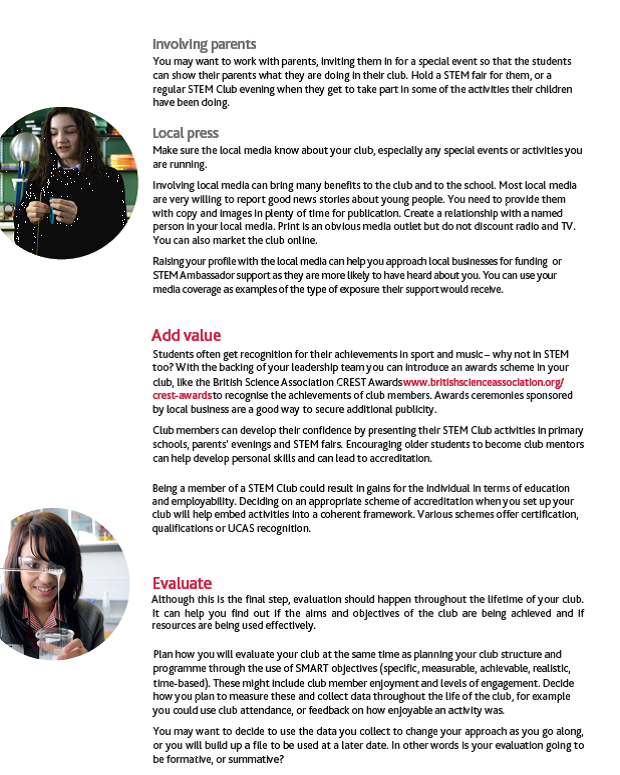 The STEM Directories occasionally run grants of up to £500 for schools who wish to run an activity listed on their directory. The Tesco Charity Trust Community Awards scheme provides one-off donations of between £500 and £2,500. 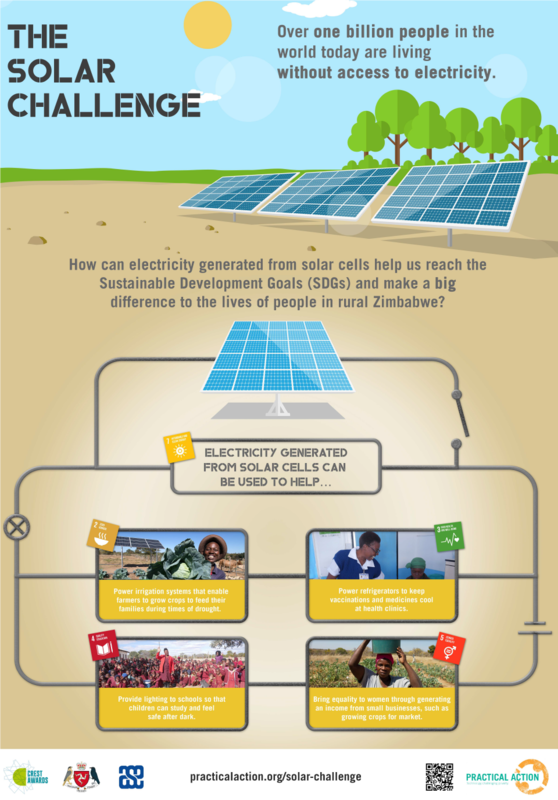 The funding goes towards providing practical benefits, such as equipment and resources for projects that directly benefit health, sustainability or opportunities for young people. Each month every Waitrose branch donates £1,000 between three local good causes. The proportion of funding depends on the number of tokens placed by shoppers in a box in store. Any UK registered national charity can put themselves forward to be considered for the scheme. The Wellcome Trust supports biomedical research that aims to improve the health of humans and animals. People Awards provides grants of up to £30,000 for innovative and creative projects that engage the public with biomedical science and/or the history of medicine. Due to the scale of the grant, you may want to consider applying for longer term projects that have a high impact and involve collaboration, either with other schools or with universities, scientists or artists. Awards made four times a year. 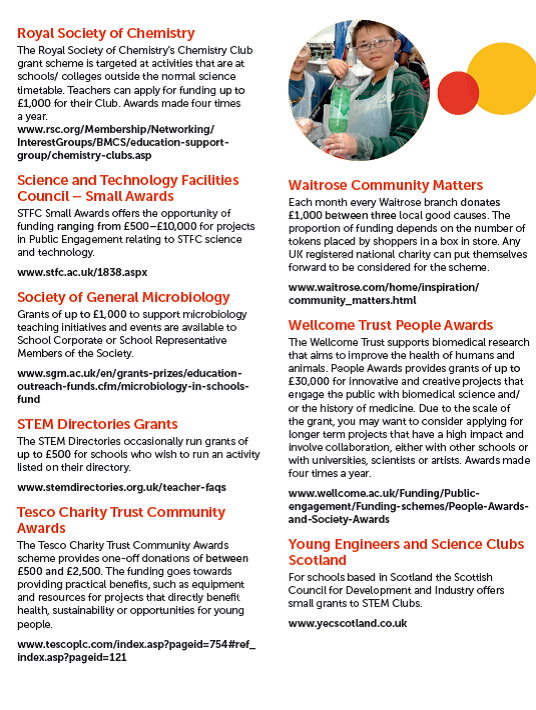 For schools based in Scotland the Scottish Council for Development and Industry offers small grants to STEM Clubs. 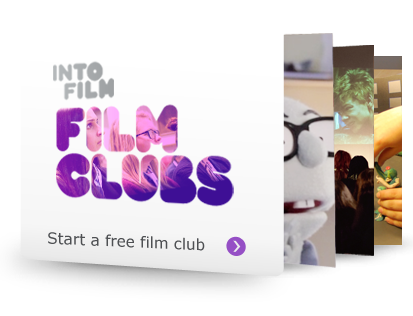 Some more practical considerations for setting up and running a STEM Club..
With a wide range of careers in STEM, check out what's on offer through Into Film, and careers in Visual Effects. 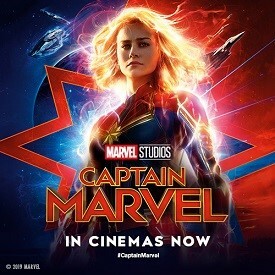 VFX uses digital technology to combine Computer Generated Imagery	(CGI) with moving images from a camera. 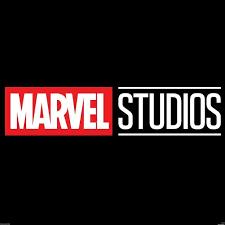 This is a creative industry,	founded on digital technology, that produces some of the spectacular	effects you’ll see on the big screen. Why choose a career in VFX? erasing mistakes within the image.